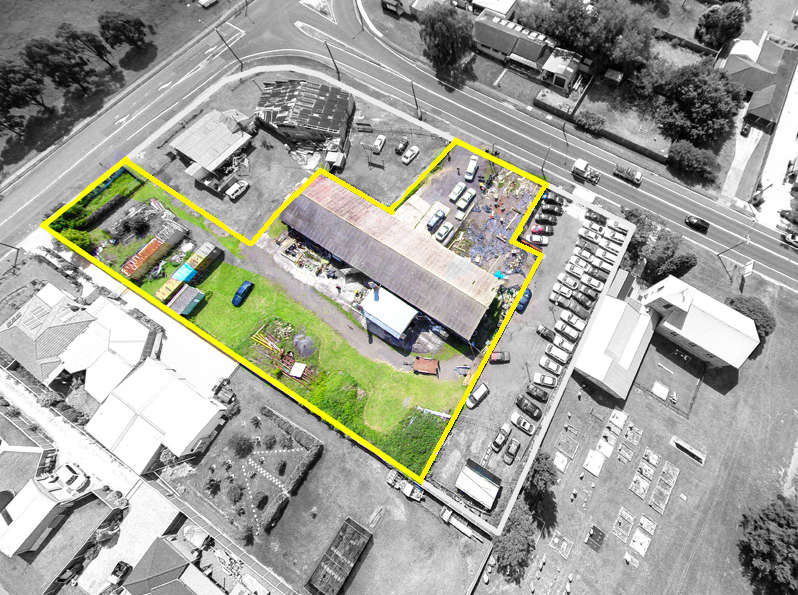 Fully equipped warehouse, stock and machinery optional if required. 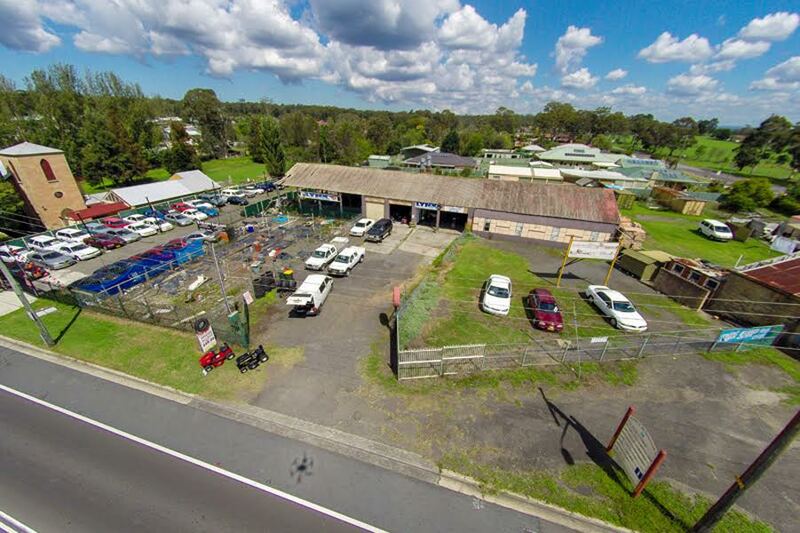 Large front and rear yard, plenty of parking for machinery and vehicles. Two street access, fully fenced.